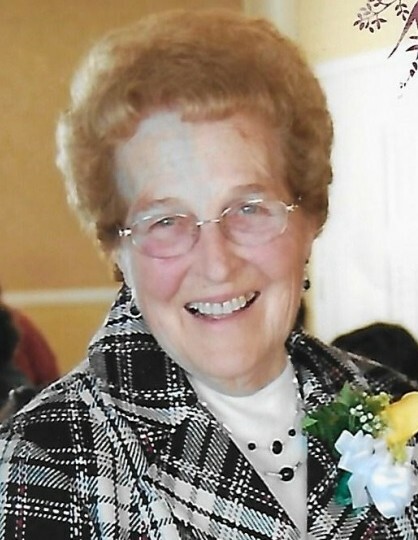 Torrington- Ethel M. Bigliazzi, 87, passed away Saturday, January 26, 2019 at Valerie Manor, Torrington. She was the beloved wife of the late Lindy Bigliazzi, Sr.
Mrs. Bigliazzi was born in Winsted on February 24, 1931, daughter of the late Peter Mellas, Sr., and Julia (Rood) Mellas, and had been a lifelong area resident. She was a retired employee of the Torrington Company, retiring with 25 years of service. Mrs. Bigliazzi had also served 10 years at Oliver Wolcott Technical High School. Mrs. Bigliazzi was a communicant of St. Peter Church. Ethel was a member of the St. Peter Holy Rosary Society and the Sullivan Senior Center. 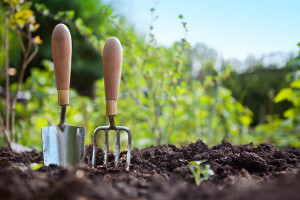 She enjoyed cooking, gardening, and spending special times with family and friends. Survivors include a son, Lindy Bigliazzi, Jr., and his wife Audrey of West Granby; a daughter, Julie Nardi and her husband Bruce of Torrington; four grandchildren, Lindy Bigliazzi, III, and his wife Lori, Kevin Bigliazzi and his wife Amy, Brian Nardi and his wife Claudia, and Sara Nardi; six great-grandchildren, Lindy Bigliazzi, IV, Cassidy Bigliazzi, Hannah Bigliazzi, Ethan Bigliazzi, Marek Nardi, and Mya Nardi; a sister, Helen Fulop of Lynnfield, MA; and many nieces and nephews. Mrs. Bigliazzi was predeceased by a brother, Peter Mellas, Jr., and three sisters, Anna Nardi, Mary Janssen, and Jean Mellas. Funeral services will be held Friday, February 1, 2019 at 10:00a.m. from Gleeson-Ryan Funeral Home, 258 Prospect St., Torrington, to St. Peter Church, 107 E. Main St., Torrington, for a Mass of Christian Burial at 11:00a.m. Burial will follow in New St. Francis Cemetery, Torrington. Friends may call Thursday, January 31, 2019 from 4:00 to 7:00p.m. at Gleeson-Ryan Funeral Home. At the request of the family, in lieu of flowers, memorial contributions may be made to St. Jude Children’s Research Hospital, 501 St. Jude Place, Memphis, TN 38105.